100% free VPN! High VPN speed! The best unlimited free VPN clients for android. 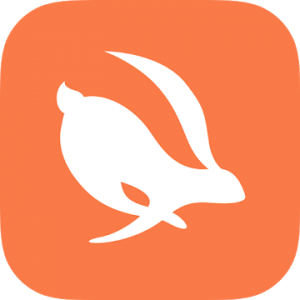 Turbo VPN – Free VPN proxy, connect as a hare to unblock sites, WiFi hotspot secure and protect privacy. – Optimizes VPN connection to be faster and more stable. – Fixed one naughty bug. Turbo VPN will always give you a super fast VPN service, please support this fast rabbit run!